I have finally found it! My first cache, and with it, my new favourite thing to do! Drum roll! 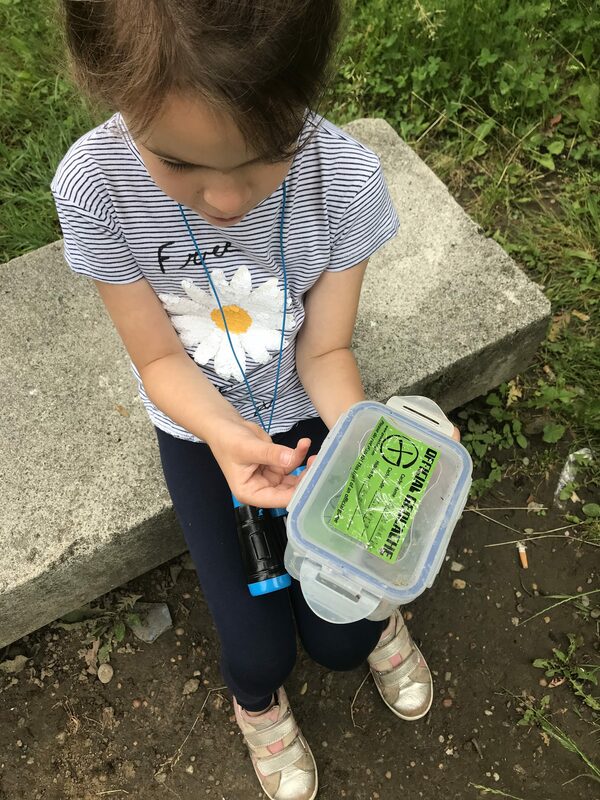 Ladies and Gentlemen, geocaching in Geneva is a must activity whole year round! Geocaching is a mind blowing worldwide treasure hunt available 24/7. Remember when all kids and teenagers were chasing Pokemons? In a way, Geocaching is similar, but it’s for people who know how to have fun without Augmented Reality. This is seriously SO much better! This is so much more real! 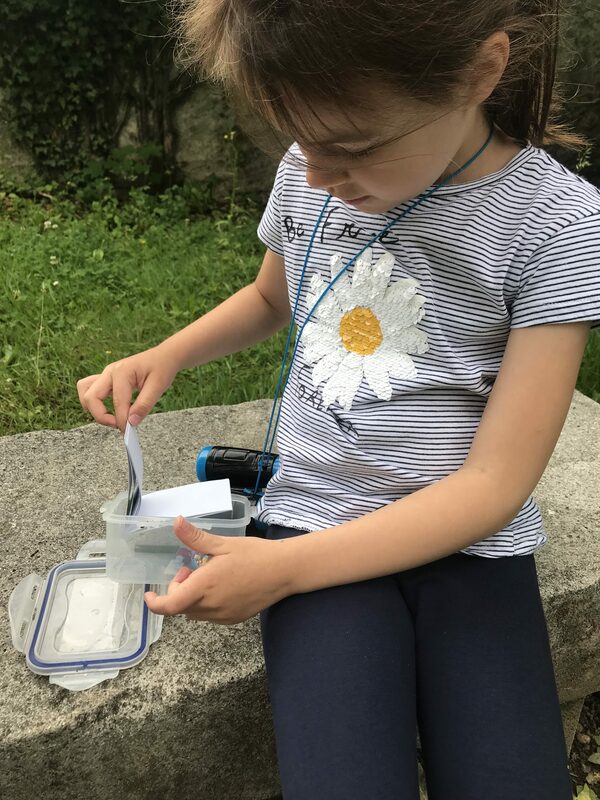 The goal of the game is to find caches, or rather geocaches. 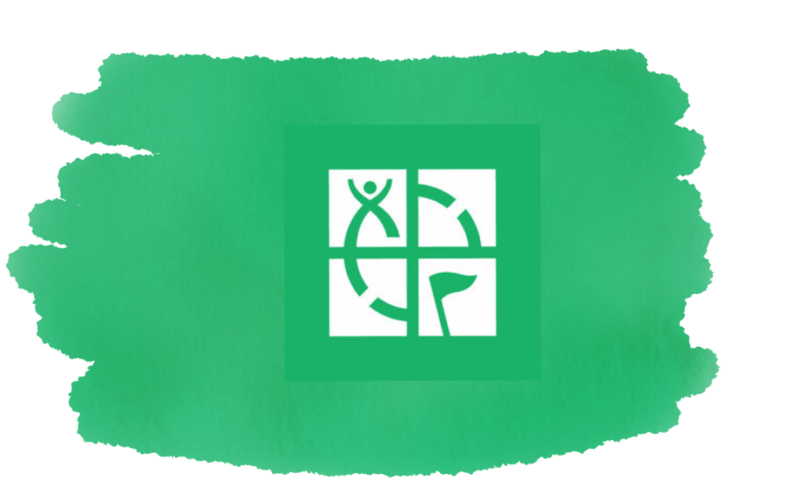 These are containers of various sizes and shapes, always with geocaching labels – for safety reasons. They can be big as a lunch box, or small as a lipstick (nanocaches). 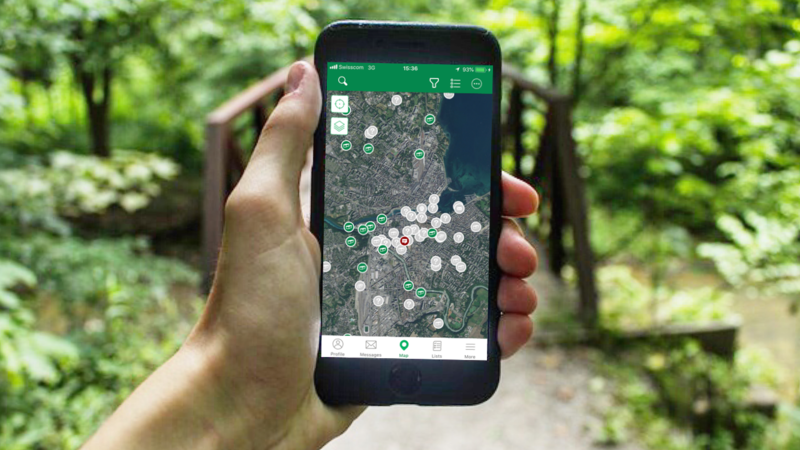 You only need the geocache app or a GPS device to help you find the hiding place. Curiosity and determination will become handy as the coordinates make finding the caches only that much easier. At times you will have to stretch your body, fight spider webs, and think outside the box. Each geocache in the app is marked with difficulty level. It took us 10 minutes to find the first cache-container. Other times we would give up clueless after 30 minutes. But even when we don’t find the cache, we always find new spots, or details in places we visit daily! So far, we covered our neighborhood, and parks Z has played in for years but still we discovered spots we had no idea existed. GeoCaches are always hidden outdoors. They are in the city, in parks, forests, you name it. Hidden in, under, behind, or on trees, buildings, electricity boxes, sculptures, bushes etc. To unlock all the locations you will need to upgrade the app. 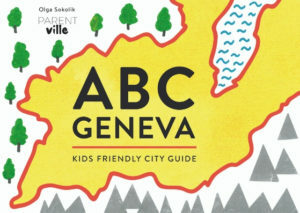 We haven’t so far, as there’s enough of locations for Geocaching in Geneva in our neighborhood within the free version. Some caches were placed to create a trail, so you can set a goal to find all geocaches from the trail. There are a few of them in Geneva, including a very lovely one in Vernier Village. Once you find the treasure – open it! Depending on the size of the container different things are inside. A logbook is always there, and in most cases a pen/crayon is waiting to be used. 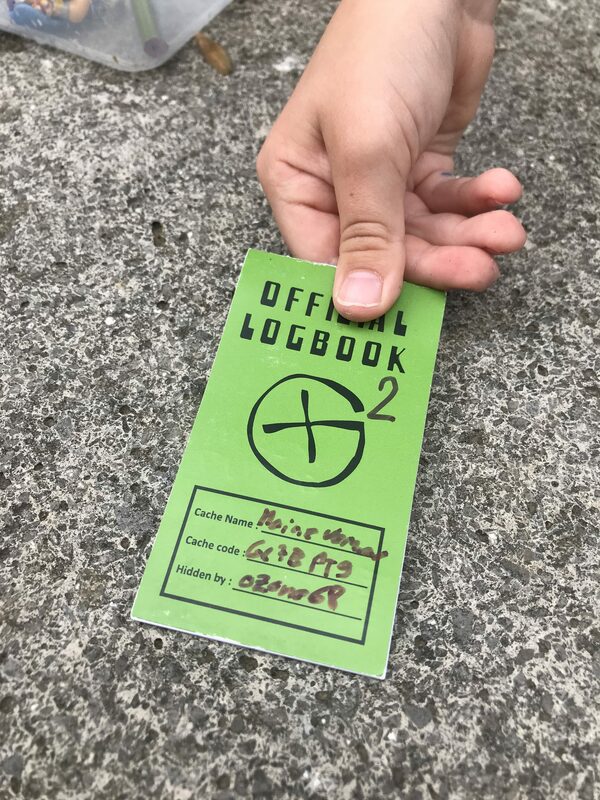 Grab the pen, and leave a trace in the logbook. Then, mark the cache as found in the app – if will become a smiley face. You can turn he cantons map into a map of smiley faces – at least that is my personal goal. Alternatively, you can play as the creator of new caches in new places. There are official instructions and guidelines on how to do it properly. You can read all about it here: how to hide a cache. Using this game you can turn every walk with your kids into an adventure! And what is great activity to continue while away – most destinations are in the game! How would you like to go and find some of them with me? I’m absolutely up for a date avec or sans enfants. Contact Parentville, so we can set a date! In case my words did not convince you just yet, here’s a link to 15 reasons to Geocache.